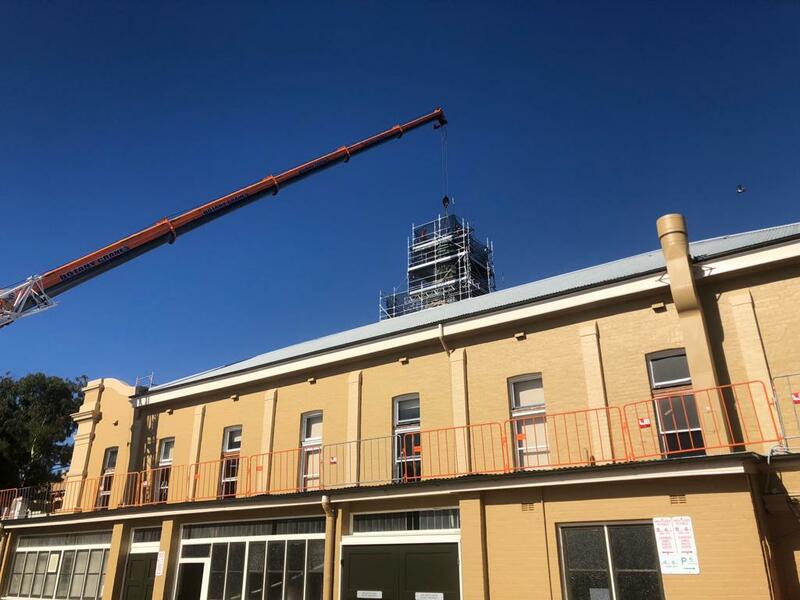 Recently, Architectural Leadwork was given the opportunity to work on a magnificent Leichhardt Townhall Clock Tower in Leichhardt, NSW. Leichhardt Townhall Clock Tower was built in the year 1888 in the Victorian Italianate style and commemorated Queen Victoria’s 60th year of reign in the year 1897. 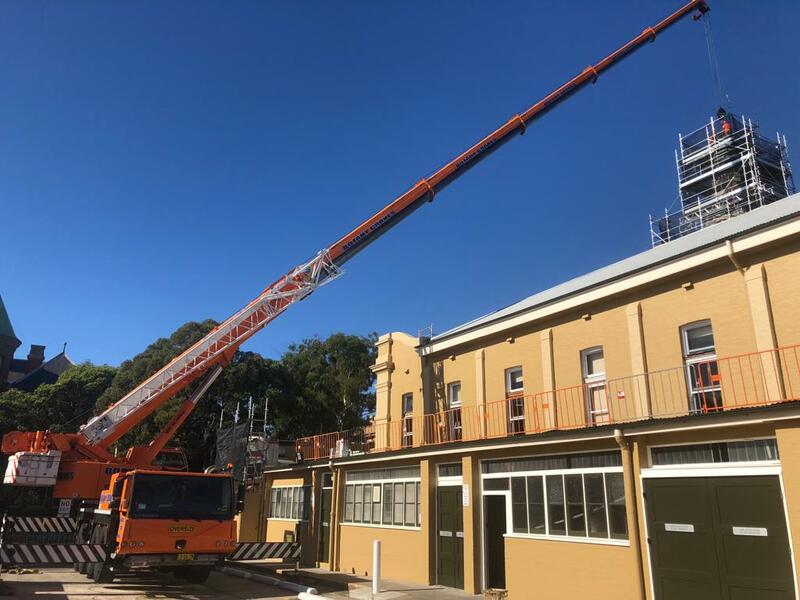 Today, it serves many purposes such as an attraction to many, to host social functions – community events and facilities for hire. 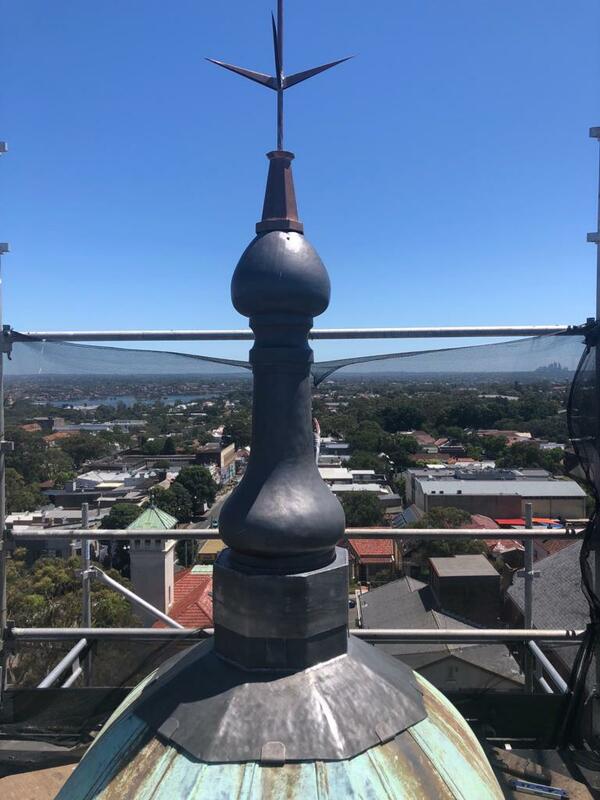 Architectural Leadwork, an established specialised commercial heritage roofer was engaged to repair and restore Leichhardt Clock Tower to its original detail of works. 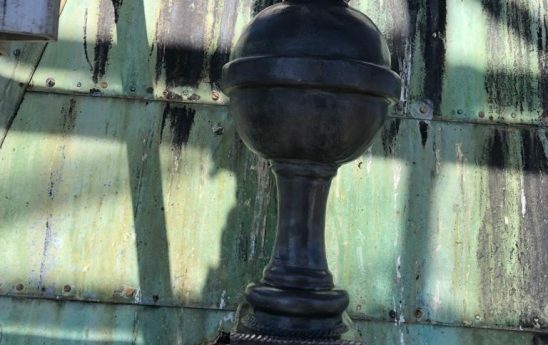 Due to its specialised nature of works, Architectural Leadwork used copper and lead materials during the heritage restoration works due to both metals have the ability to withstand many atmospheric conditions, easy to work with, highly durable and environmentally friendly since both metals can be recycled. 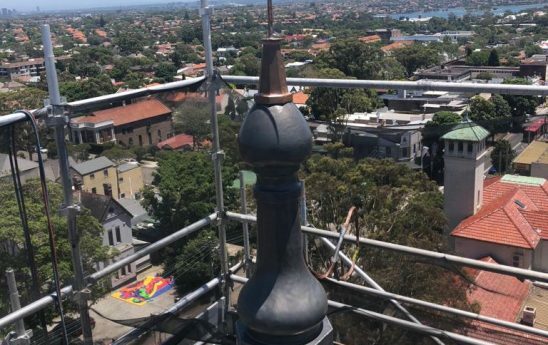 Cover timber finials in 30kg lead sheet. 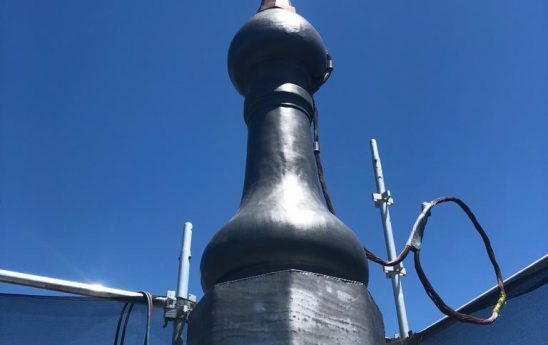 Repair holes on the roof of the clock tower roof in copper sheets. 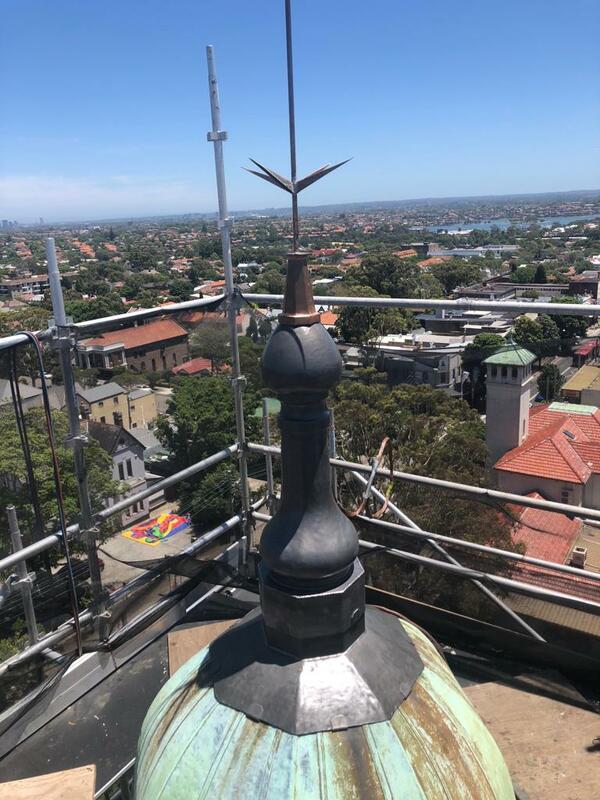 Replace damaged copper sections at lower cornice with new 0.6mm copper sheets. 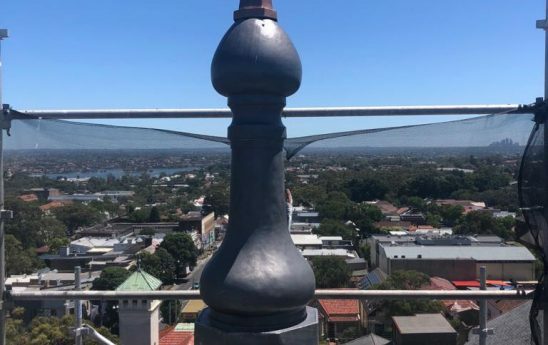 Cover original timber sills to roof vents in the 30kg lead. 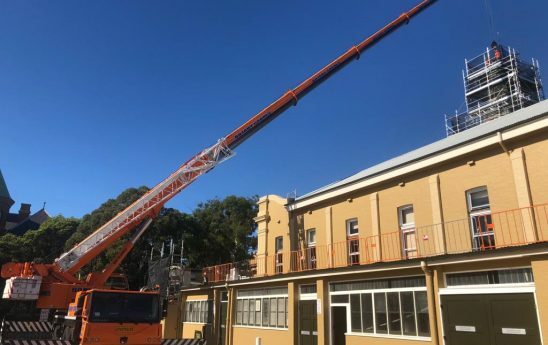 Architectural Leadwork used 5 tonnes of leads and took 5 weeks to complete the Leichhardt project. 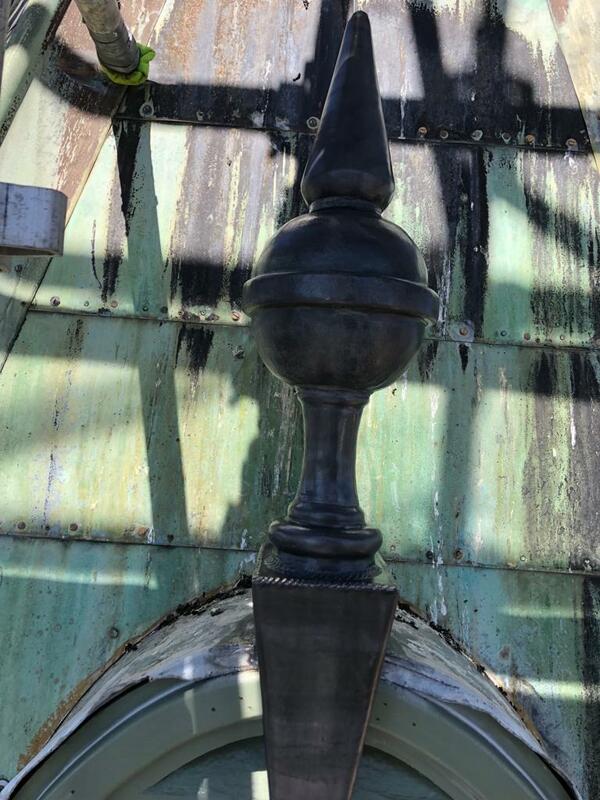 Using specialist knowledge and gathered experience to create lead finials and repair heritage copper roof sheets. 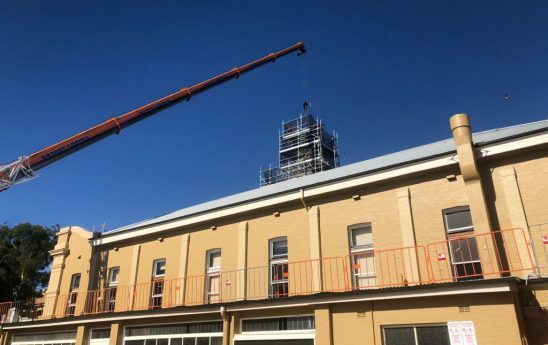 Upon completion of works, the roof and other restoration work undertaken by Architectural Leadwork were thoroughly inspected and final approval granted to leave the site. 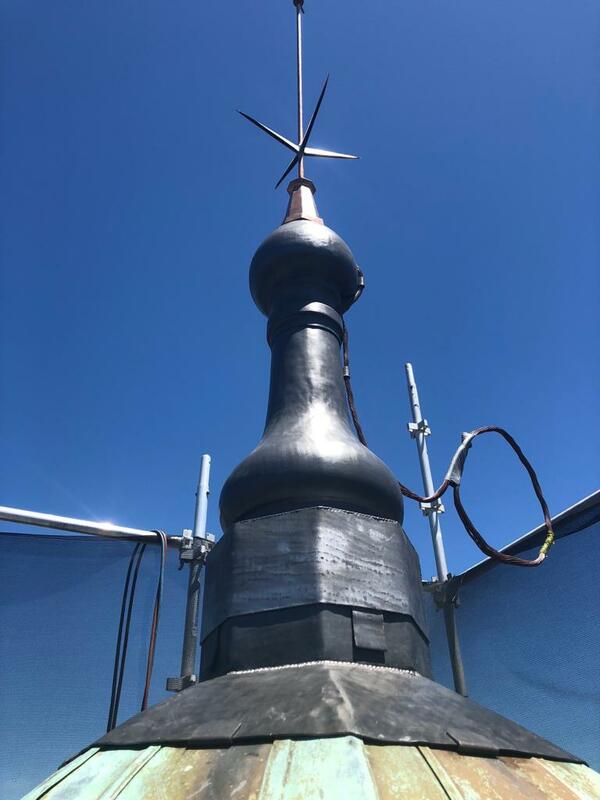 Architectural Leadwork continues to grow through it’s quality work, reliable and honesty considering safety is paramount for all involved and above all.